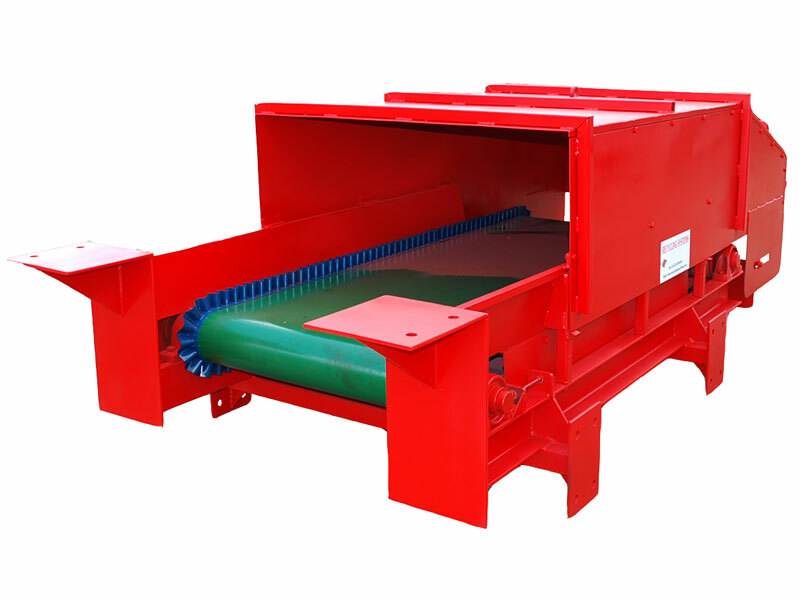 An Eddy current magnetic actually repel the non-ferrous metals, such as aluminium caps and rings from PET bottles, Auto and white goods separation, fluff from metal fragmentation processing can be run over an eddy current, which will pull out non-ferrous material. 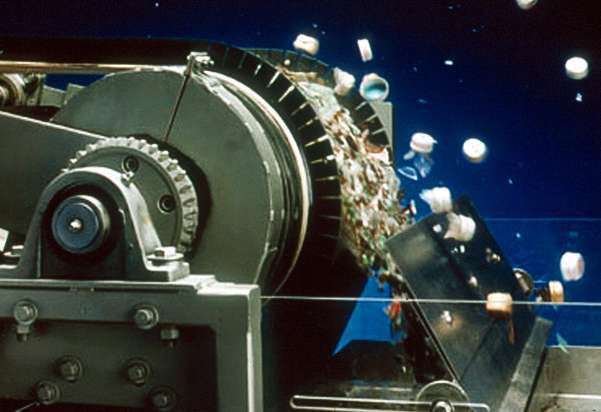 Shredded computer items can be run over for aluminium, gold, and silver (if the precious metal isn’t held down in other components). 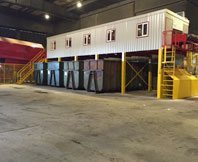 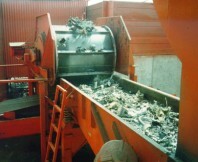 Wood waste can contain stainless steel and aluminium conduits and medical waste and other electrical components. 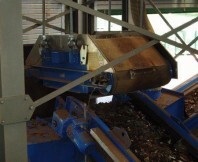 Eddy current magnetic will throw this material from the rest of the scrap from which it is being separated. 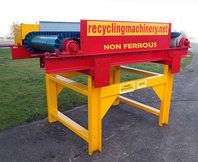 Important: When looking at an Eddy current separator, the waste travelling over the magnetic must be in a thin layer to allow the magnetic perform to its best, in case processed metal waste is mixed with ferrous metal. 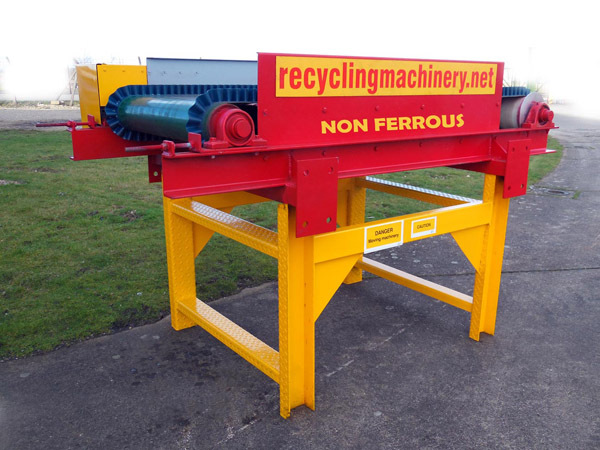 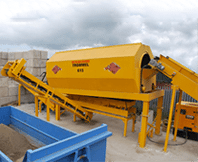 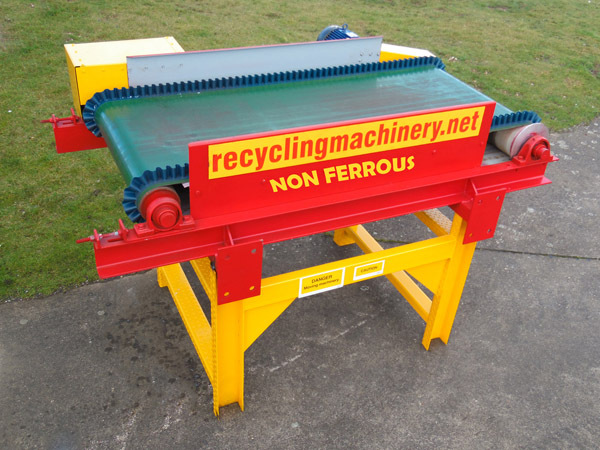 The Ideal format for any metal separation is first magnetic ferrous discharge, onto a vibration conveyor to spread out and further separate the remaining metals to allow the Eddy current magnetic to work at its optimal efficiency. 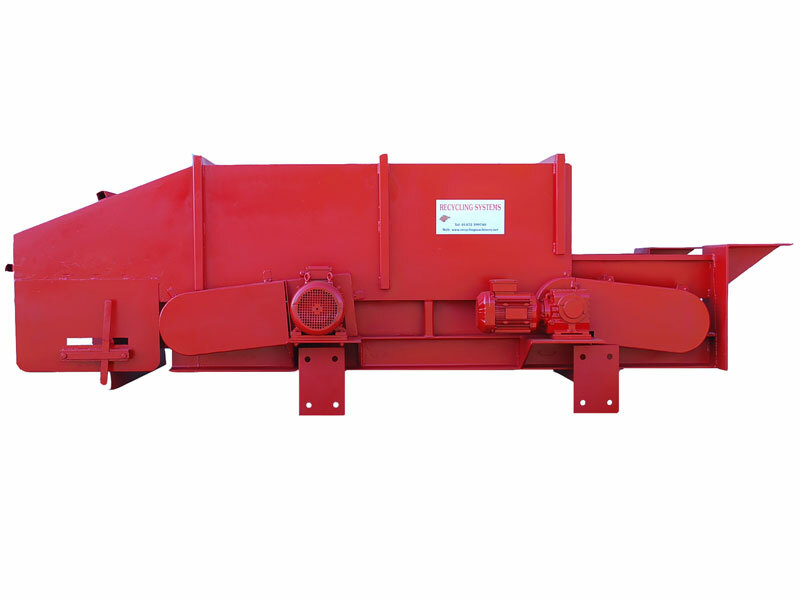 Also Particle size can matter, since the eddy current depends on surface area. 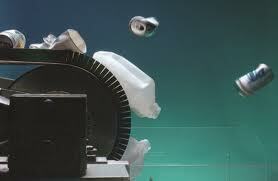 Pieces of scrap that are a half-inch in size or larger work best.